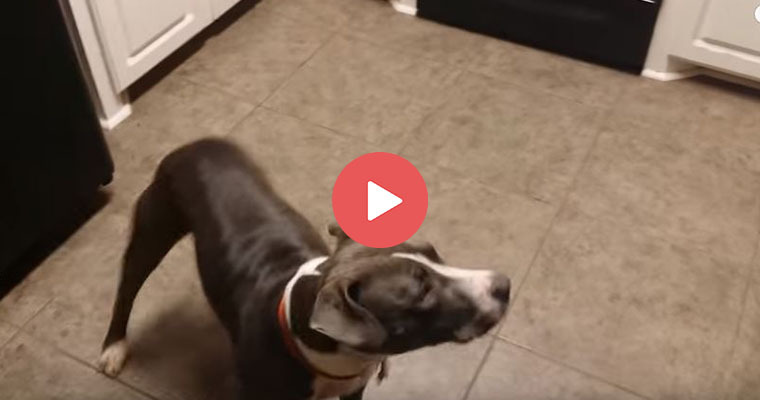 This pitbull is absolutely terrified of something so random you will never believe it. “NO! I’m coming to Hawaii with you!” – the cat What eating with a cat around is like.